Martin Kuschel, long-standing counsel at Huawei, will leave the company at the end of January to join patent attorney firm Paustian & Partner in Munich. The 42-year-old patent attorney worked for the Chinese mobile phone manufacturer for four and a half years and until recently steered the team in Huawei's dispute with Unwired Planet. The addition of Kuschel is the last act in the patent firm’s startup phase. Its founders – name partner Othmar Paustian as well as Alexandra Nißl and Markus Petermann – began operating in 2016. According to Kuschel, he has played a role in the preparation and organisation of the firm since its inception, but is still under contract with Huawei until the end of January. Nißl, Petermann and Kuschel know each other from their time together at Wallinger & Partner. 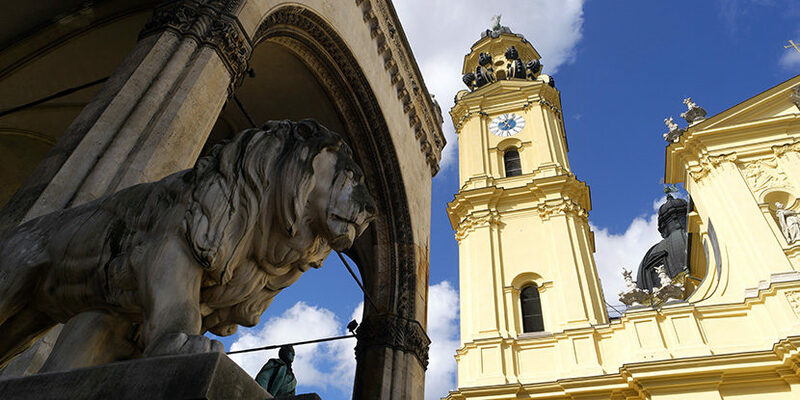 The Munich law firm, which consists of both lawyers and patent attorneys, has a strong focus on patent litigation. The three patent attorneys have maintained this strategy since leaving Wallinger. 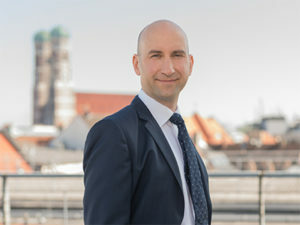 While Petermann moved directly from Wallinger to Paustian, Nißl had a stint at the Munich patent law firm Prüfer und Partner. Kuschel brings with him a high level of expertise in patent litigation and the mobile communications sector, not least due to his role as senior patent counsel for Huawei. In addition to the Unwired Planet case, he also defended the company against a lawsuit brought by Showrunner. The Unwired Planet case has captured the headlines in Germany for years. Non-practicing entity Unwired Planet originally sued Huawei over six patents. It did not attract much attention in the UK until October, when the Court of Appeal upheld a High Court decision that a global SEP licence may qualify as FRAND. Paustian & Partner also focuses on classical telecommunications, information technology, mechanical engineering and connectivity in the automotive industry. The firm employs a total of six patent attorneys. Senior partner Paustian is active in the mechanical engineering sector. He left the Munich patent attorney firm Boeters & Lieck to found Paustian & Partner in 2016. In the medium term, however, Paustian will also continue to remain active as a partner at Boeters & Lieck, which also has another patent attorney focusing on chemicals.